You are an inspiration. What a great set of tips for new moms, especially moms of twins. Great tips for any new Mom wether you have multiples or one. I have 5 kids and can relate!! Such a great post for new and seasoned moms! I related to so much! I'm 34 weeks with second pregnancy/twins. Thanks for posting so honestly! 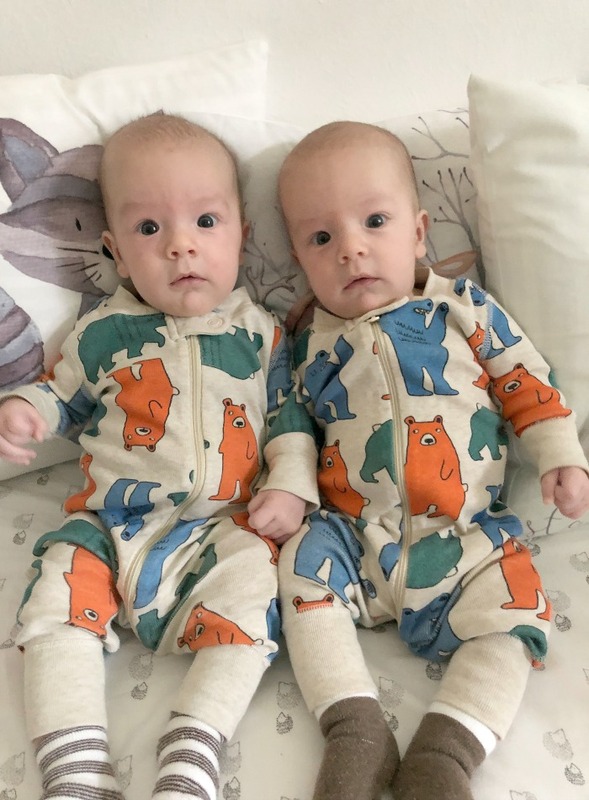 It's a help to know what to expect and see beyond cute twins pictures. Oh, Mama! Such power to you! You are so strong and this post is inspiring to new moms like myself. 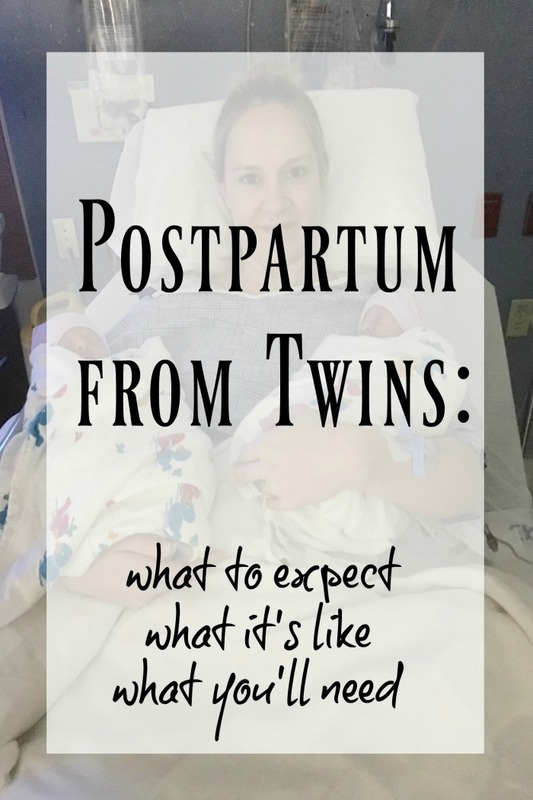 I had no clue what to expect postpartum with my son and I can relate with some of your journey. I have an enormous amount of respect for twin moms! 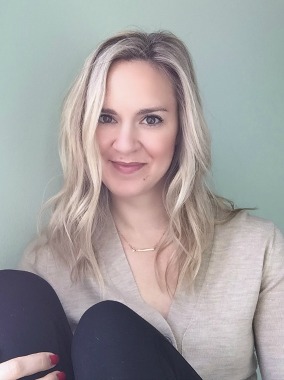 I know how hard the postpartum period can be, and I salute you for making it through happy, healthy, and sharing your story. I can't imagine! I am 35 weeks with my first, and am already trying to anticipate postpartum life! I think remembering that "it will pass" is so important. It's really true, things get better. Thanks for sharing your experience!